No. 17. Democracy and Modernity in Southern Africa: Development or Deformity? No. 10. Africa: Self-Inflicted Impoverishment? As President Obama reaches the midpoint of his historic presidency, this is a timely moment to examine his approach to relations with Africa. This monograph argues that the President is maintaining the substance of post-Cold War U.S.-Africa relations but changing the style of U.S. engagement, adopting what the author calls cosmopolitan realism. Obama's rhetoric on Africa, according to the author, mixes Clinton's liberal cosmopolitan views with Bush's compassionate realist narrative. Unlike previous U.S. presidents, however, Obama is refreshingly blunt about the U.S. position on key African issues, and his administration is placing pan-African institutions and African youth at the heart of America's relations with the continent. Although the change of style is welcome, however, the administration is still ignoring many major African concerns and repeating past U.S. government mistakes. This monograph includes a brief history of U.S.-Africa relations between 1950 and 1990; an exploration of U.S.-Africa relations during Clinton and Bush's administrations; and a textual analysis of President Obama's African agenda in comparison to that of his predecessors. The final section identifies weaknesses of the president's policies and areas where improvement might be mutually beneficial: pan-Africanists and most of the African Union leadership would like to see Obama move beyond rhetoric to build a genuine partnership with the AU. Good working relations between the AU and the U.S. would be historic, bringing African governments a step closer to making the dream of pan-Africanism a reality. Thomas Kwasi Tieku teaches International Relations and directs the African Studies Program at the University of Toronto, Canada. 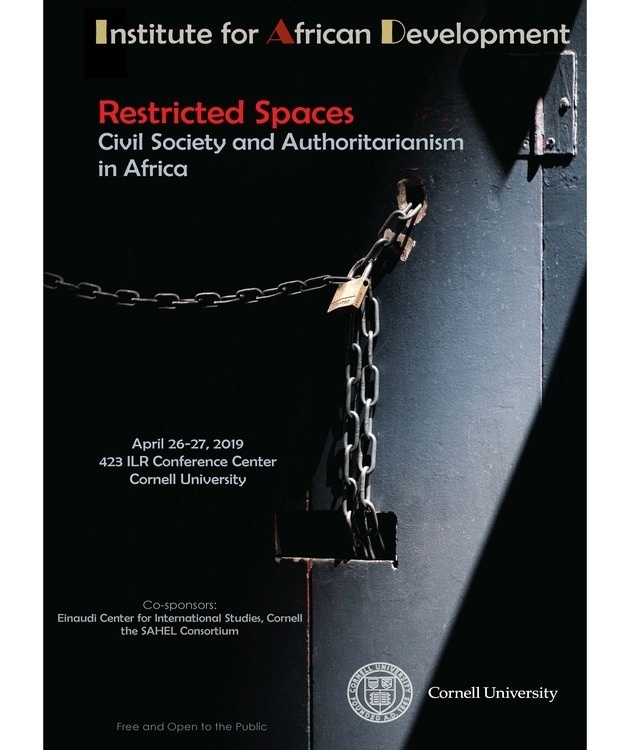 To order this title, please send an email to er26@cornell.edu and request order form, or write to the Institute for African Development, 190 Uris Hall, Ithaca, NY 14853.